Disney Star Wars Galactic Grape Scented Bath Time Villains Gift Set Just $4.00! Down From $9.88! You are here: Home / Great Deals / Disney Star Wars Galactic Grape Scented Bath Time Villains Gift Set Just $4.00! Down From $9.88! 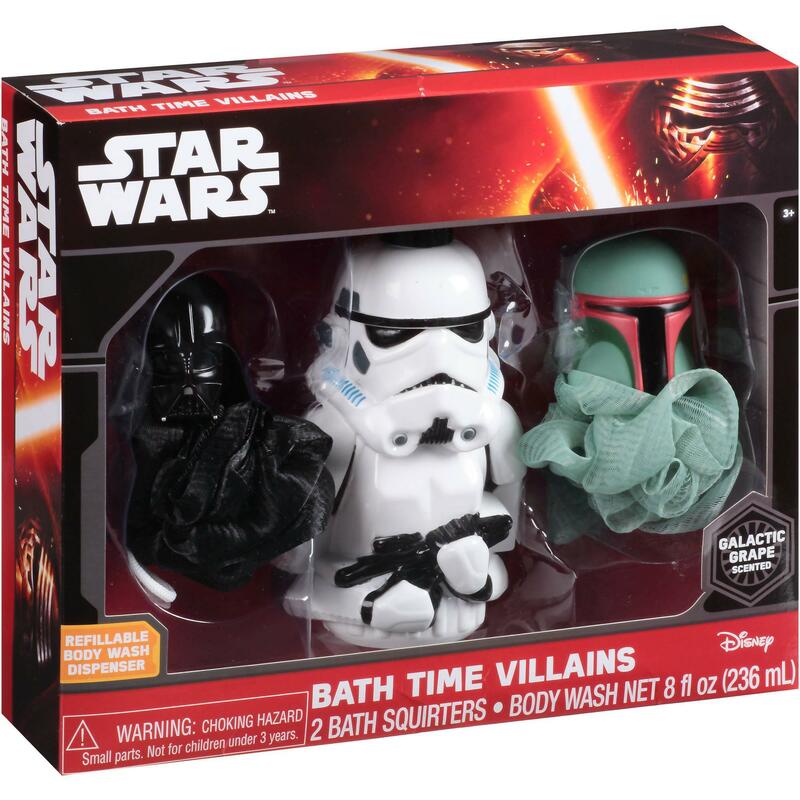 Right now you can get this Disney Star Wars Galactic Grape Scented Bath Time Villains Gift Set just $4.00 (Reg. $9.88) at Walmart!